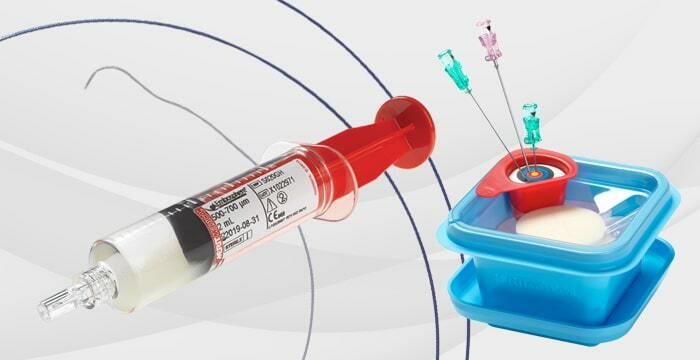 A leading manufacturer and marketer of disposable medical devices used in interventional, diagnostic and therapeutic procedures, Merit has the products you need to provide the best experience possible. The complete catalog of Merit’s medical device products and kits. 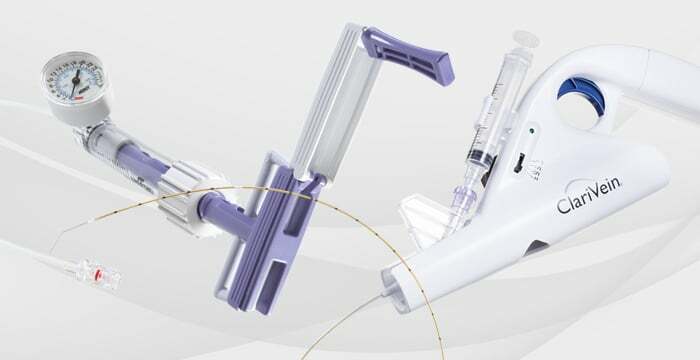 Discover the latest innovations from Merit Medical, designed to improve the lives of people the world over. When your clinical needs are unique, Merit Medical can customize kits and packs that meet your needs. Explore Merit’s resources around specific procedures and techniques, including education opportunities, patient awareness, specific products, and valuable practice support.